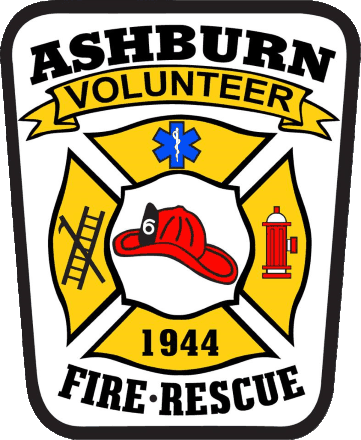 Old Ox Brewery and Ashburn Volunteer Fire and Rescue Department are holding our 5th annual Chilly Days Chili Fundraiser in support of AVFRD – with more chili, more beer and more fun than ever! In addition to awesome chili from our some of the best local restaurants, Old Ox has brewed a special batch of ‘War Wagon Kolsch’ for the event! We’ll have great raffle prizes and other fun throughout the event.